Without great liquor stores, you can't make those awesome cocktails at home. Having a well-stocked, carefully chosen home bar is a serious step on the road to sophistication, and we wanted to know which store helps you get there. From big-box type liquor stores to those neighborhood shops, here is who you think is the best when it comes to liquor stores. Located conveniently in downtown Macon, Cherio provides its customers with everything from the rare and sought after to the classic offerings in wine, beer and liquor. Their knowledgeable staff is both ready to help you find what you’ve been searching for as well as help recommend something fitting for the occasion. Vineville Beverage & Cigar has the most knowledgeable staff compounded with the best customer service in Macon. Vineville Beverage offers an excellent selection of wines, bourbons and cigars with new selections coming in often. 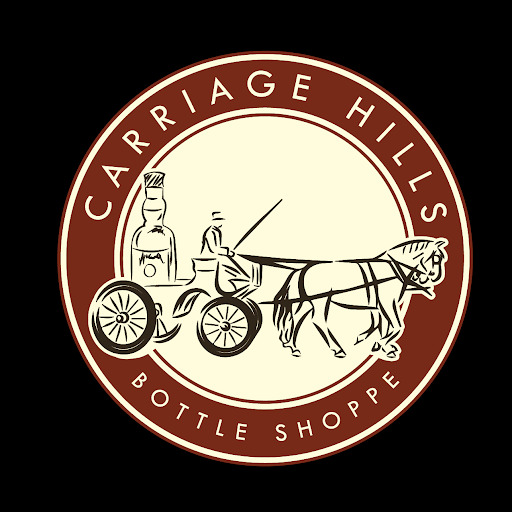 Established in 1983, Carriage Hills Bottle Shoppe has been in business for over 29 years. Their goal is to be the premier wine, craft beer and sprit store in Macon by providing our customers with the finest products and unsurpassed service in an upscale boutique shop setting, at prices that they can appreciate. 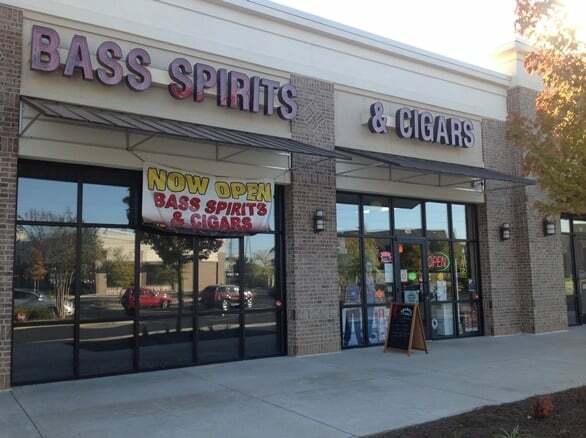 Bass Spirits & Cigars is dedicated to giving you a pleasant shopping experience. Our knowledgeable staff is eager to assist you in finding the beer, wine or spirit to best suit your needs. Whether it's wine to complement your dinner, beer or liquor to accommodate multiple guests, or a large order to satisfy many at an event, they are eager to help you leave with exactly what you need. The Depot is a neighborhood wine, spirits and beer store located in the heart midtown Macon. They specialize in providing friendly, personalized service to customers and they offer a carefully curated selection of liquor, wine, beer and mixers. The Depot offers a wide range of boutique labels and well-known brands at competitive prices.